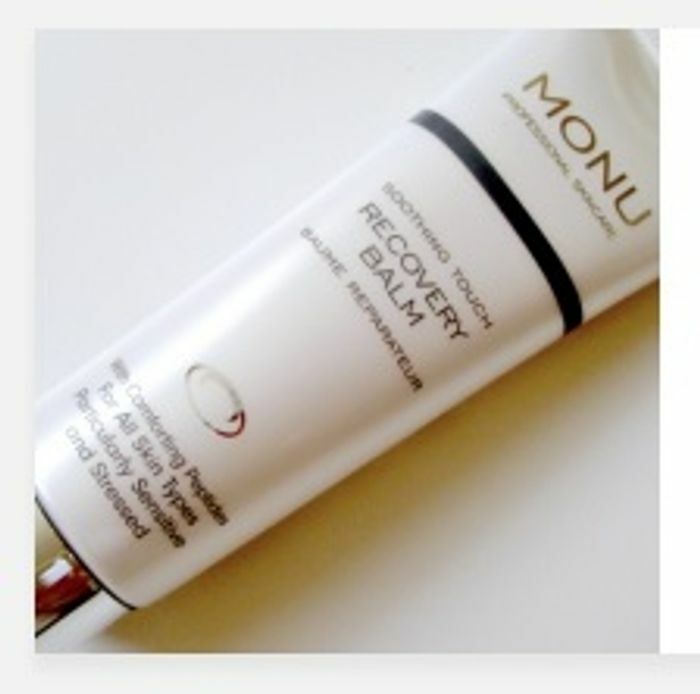 MONU provide a range of natural skincare products that leave your skin nourished, smooth and hydrated. To request a free sample of their products, including their award-winning Recovery Balm, visit their website and complete the online form. Thank you for sharing. I have followed link, liked their facebook page and requested sample. Just ordered a sample. Thank you jande86 for sharing this freebie. this is a great way to test the product before buying. thanks for the great freebie. love this. Thank you, fingers crossed! I think I applied before but nothing turned up, so hopefully we will all get a sample this time around, thank you for sharing. This looks promising. Thanks for posting!